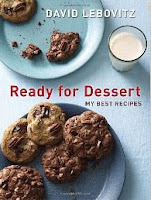 If gadgets aren't the perfect thing for the foodie in your life, then perhaps he or she might prefer a cookbook or three. 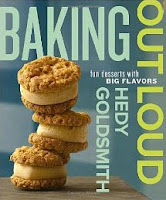 Here's a list of some of my favorite cookbooks, along with some new releases that I find interesting. 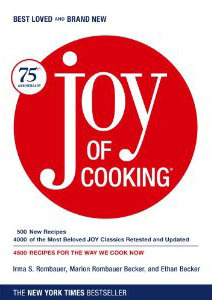 I've found the Joy of Cooking to be an indispensable reference for all things food. If I need to make pancakes or pot roast, I consult the Joy of Cooking for proportions, temperatures, and technique, if not the whole recipe. 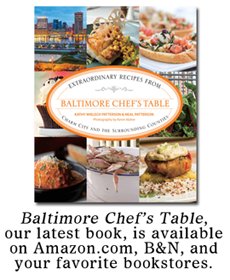 And there are 4500 recipes within the book's 1152 pages, covering everything from soup to nuts - literally. 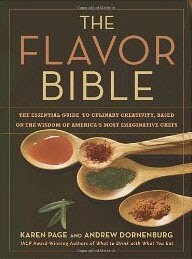 I think this would be a great gift for anyone who has expressed an interest in cooking, from beginners to folks with years of experience in the kitchen. 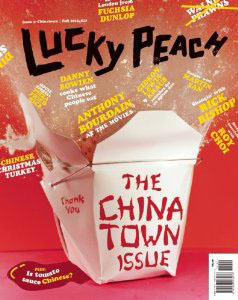 Serious food nerds might enjoy Lucky Peach, a quarterly journal of food writing, brought to you by the mastermind behind Momofuku, David Chang. These slim magazine-sized volumes are packed full of interesting travelogues, essays, and photography, none of which is scholarly, snobbish, or inaccessible. In other words, it's no typical journal. Issue one, which was all about ramen, has become a collectors item, selling for $85 or more (I'm glad to have grabbed one when I did). 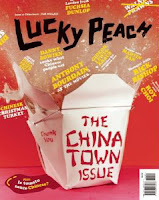 One issue is a mere $7 and change at Amazon, or you can subscribe to a full year for $28 from McSweeney's. 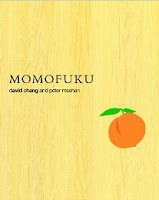 Speaking of David Chang, fans of the Momofuku restaurants can make many of the most popular dishes (pork belly buns!) at home using recipes from Chang's cookbook. If the recipes seem a bit challenging, it's because they are; this is not a book for beginners. However, fans of Anthony Bourdain might enjoy reading Momofuku like a novel, as Chang's writing style is both engaging and irreverent. I read it from cover to cover and put it on my bookshelf, completely satisfied. I can't say enough good things about this book. Before I bought it, I was completely intimidated by bread. 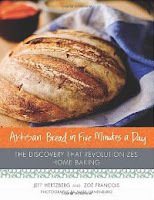 I had one badly failed attempt 15 years ago and swore never to try making bread at home again. But then I relented, because I had read so many good things about the simple technique in this book. I tried it, and what do you know - not only was I able to make crusty and delicious white bread, I also made the best brioche I had ever eaten. Now, if the best brioche you have ever eaten isn't a selling point, I don't know what is. 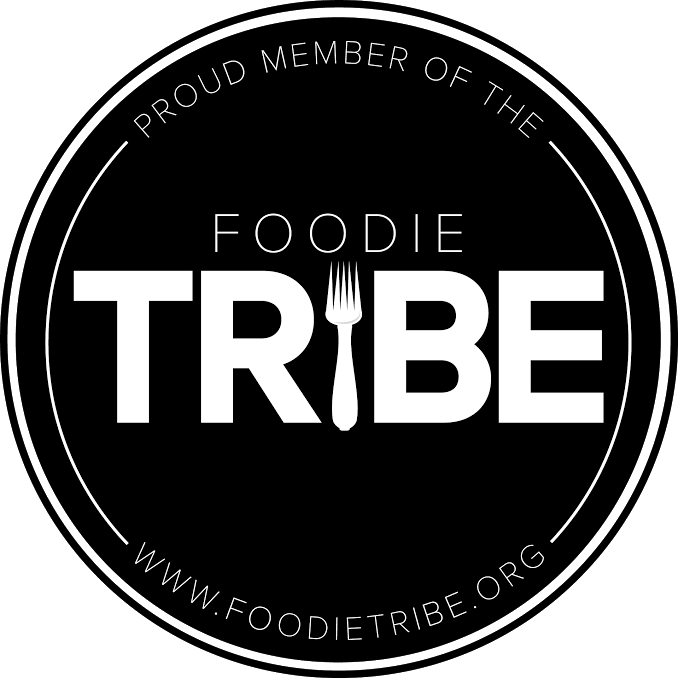 Anthony Bourdain's Travel Channel show No Reservations has completed its run, but did you know that the Food Network had its own version of the show first? 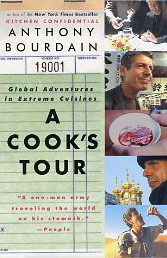 Personally, I preferred A Cook's Tour because it seemed more outrageous. It also had a companion book, which is some pretty entertaining reading. Here are some more interesting options, some of which are on my own wish list! 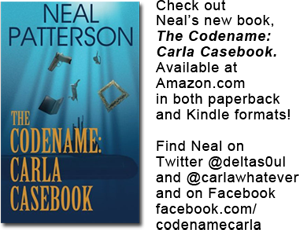 Just click through to see more about each title.